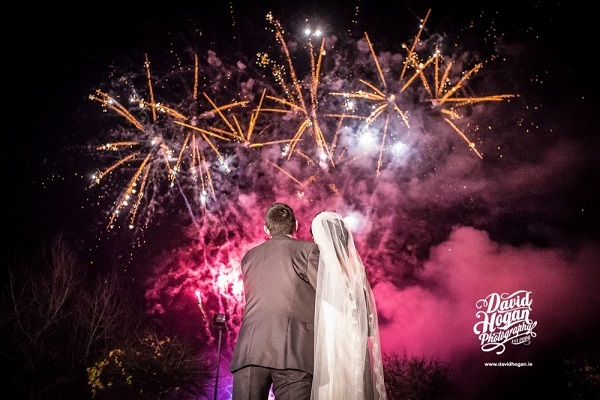 While fireworks were once associated with Halloween and New Year’s Eve, now firework displays at weddings are becoming increasing popular – at any time of the year. 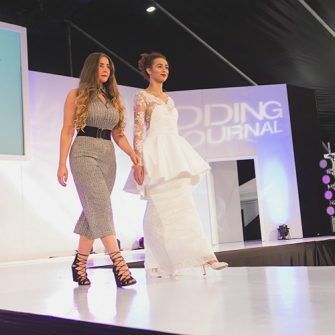 Often scheduled as a showstopping way to fill the ‘gap’ just after the meal and before the night’s entertainment begins, there are numerous options available depending on personal preference and budget. 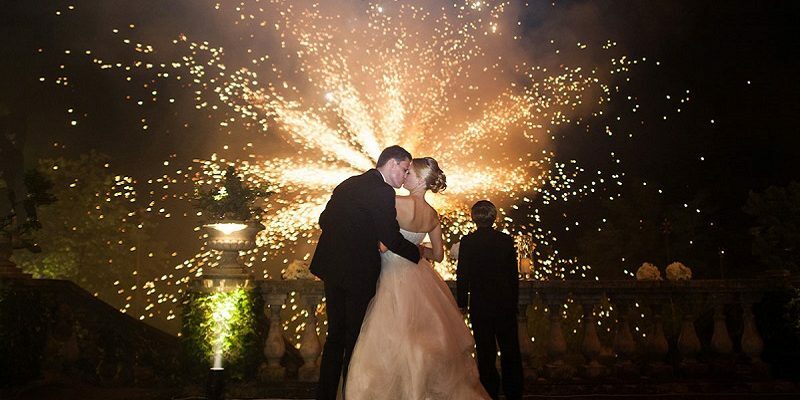 Couples can choose from basic columns of fire fountains for the bride and groom to walk through, to dazzling displays that light up the sky with exploding shells, flickering flares and glitter plumes. Fireworks displays from Rocket Pyrotechnics cost from €1,500 for eight to ten minutes of stars, aerial and low level effects. 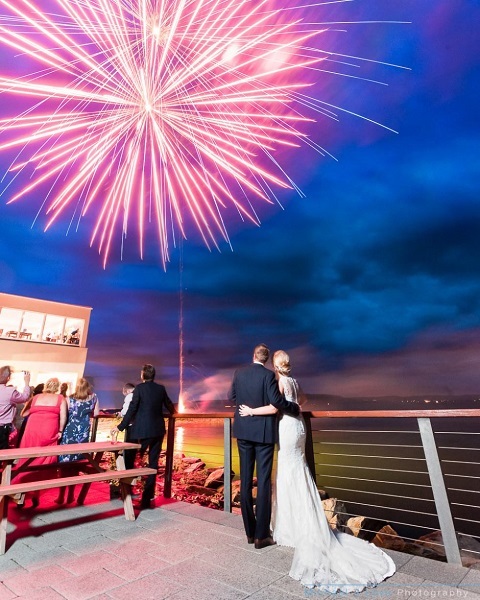 Your budget and the venue are the main things to consider when planning your wedding fireworks display says Donal Neill from Pains Fireworks in Derry/Londonderry. Hand held sparklers have a huge photo impact for a very low cost; you can pick up a packet of 10 for as little as £3.95 on Amazon. 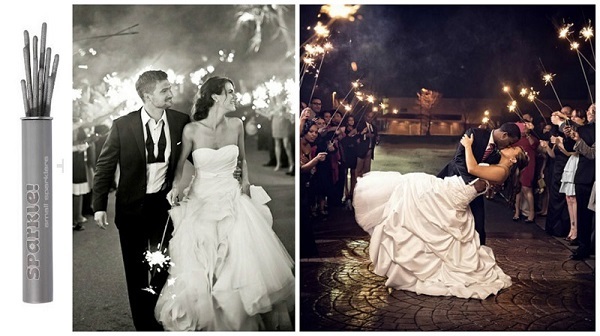 Ask your wedding guests to line up in rows on either side waving sparklers while you walk through, for a super sweet wedding pic. 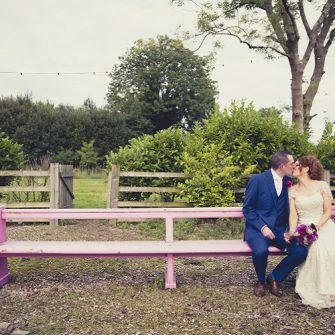 It can be tough to find the perfect band for your wedding, but don’t worry. 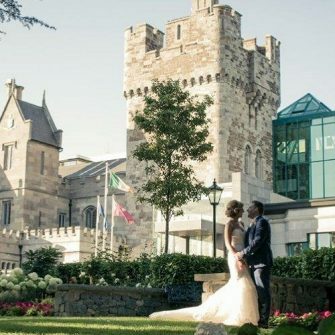 Take a look at our new directory which lists the best Wedding Bands, Music & Entertainment in Co. Antrim.